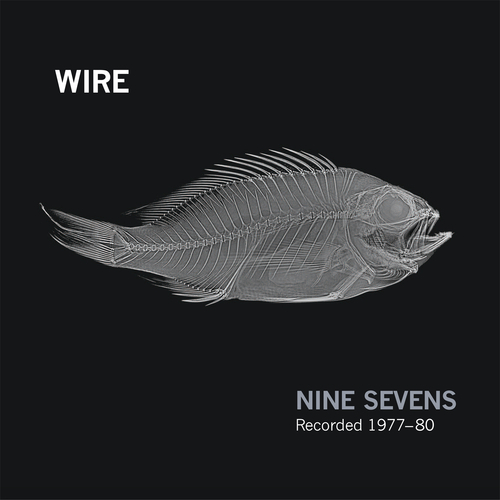 Housed in a sturdy box with a beautiful cover concept by Bruce Gilbert, Nine Sevens is a unique set of nine 7-inch records that were recorded between 1977 and 1980. 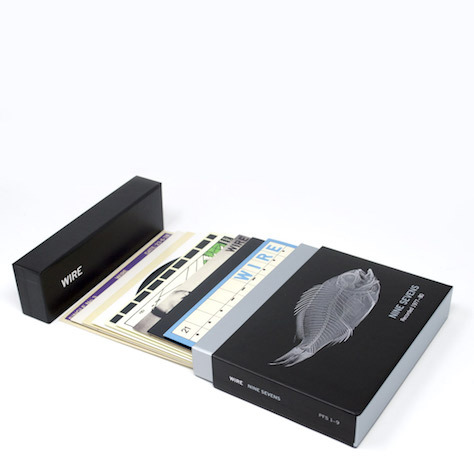 This is a strictly limited edition made for Record Store Day. Now that RSD has passed we are able to make a finite number of copies available via mail order. 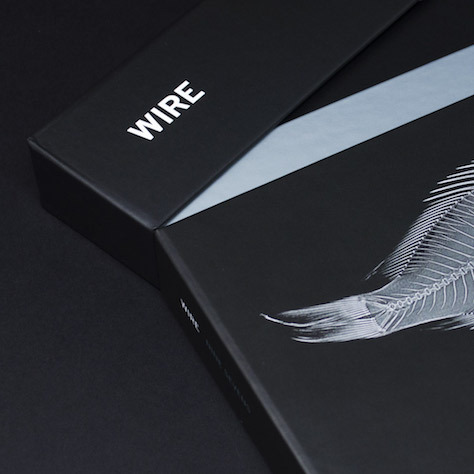 The box-set includes the six ground-breaking Wire singles that were originally released on the Harvest label, one released on Rough Trade, and one single recorded in 1980 that was never released on 7- inch. The set also includes the rare EP given away with the first pressings of 154. Everything is freshly remastered from the original archive analogue sources, and comes packaged in the original picture sleeve designs. The singles are being individually released digitally throughout the year but will not be compiled on a singles or greatest hits album.